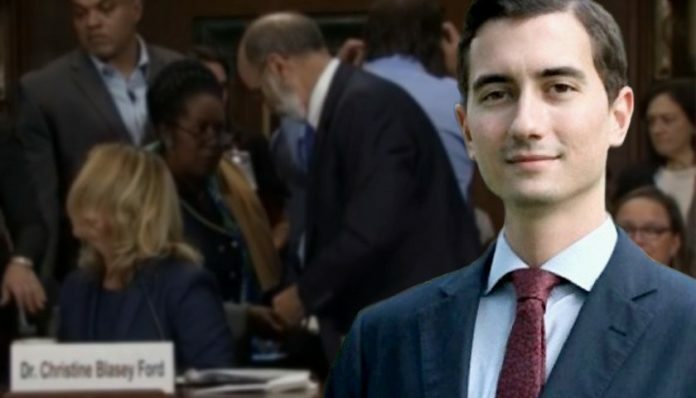 A Democrat Congressional staffer who published the personal contact details of three GOP senators is now facing more than 30 years in federal prison. 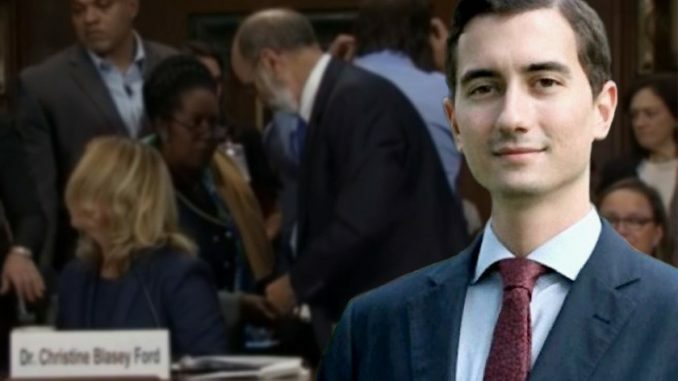 27-year-old Jackson Cosko was arrested last week and appeared before a federal judge where it was revealed he had snuck into the office of Democrat Senator Maggie Hassan. Sarahpalin.com reports: Once there, he accessed a staffer’s computer and uploaded personal information of three Republican senators onto their respective Wikipedia pages.